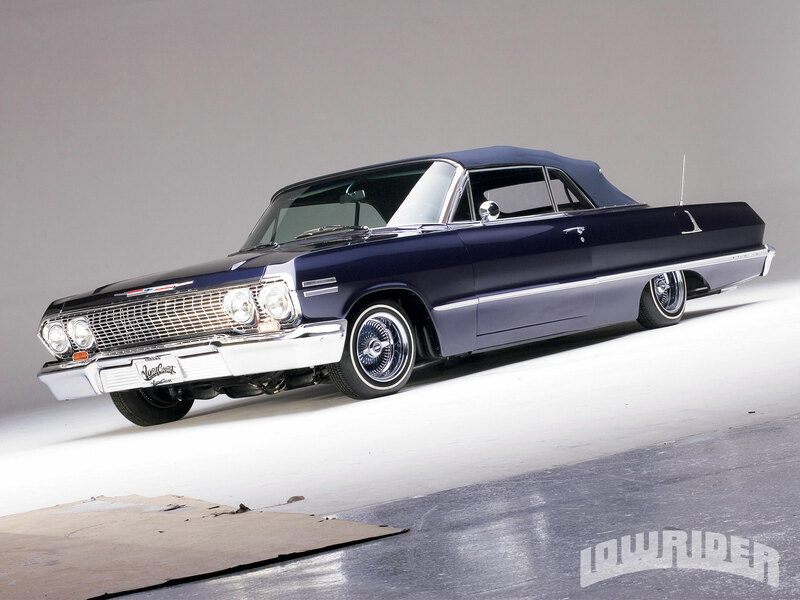 West Coast Customs Put The Pedal To The Metal To Place This '63 Under Someone's Christmas Tree. When you’ve built a sterling reputation as a car builder par excellence, customers can have unrealistic expectations about what you can and can’t do. Sometimes, they expect you to pull off a makeover close to a miracle. 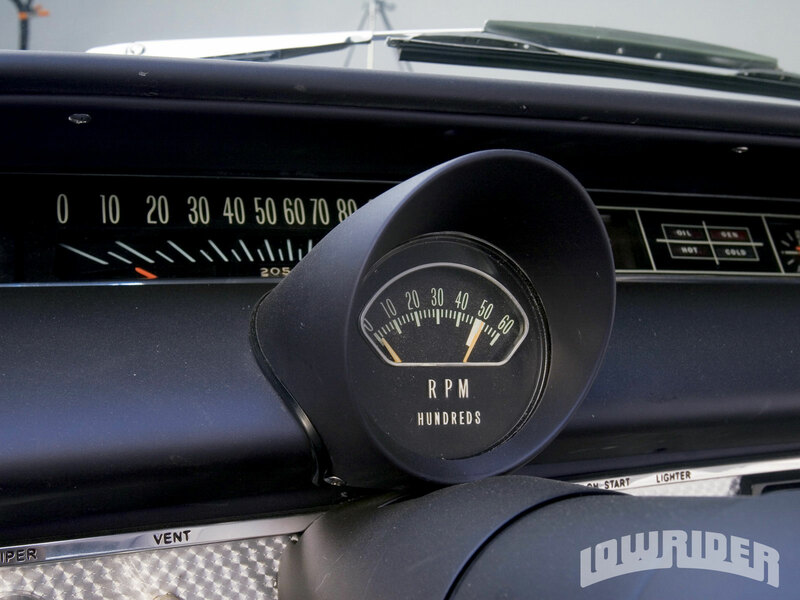 West Coast Customs in Corona, California, is a top shop in the custom car game, working on all kinds of vehicles in the custom spectrum, and Ryan and the WCC guys have turned more than a few neglected junkyard dogs into prized showroom jewels. In fact, West Coast Customs was the original source of inspiration for MTV’s Pimp My Ride program. 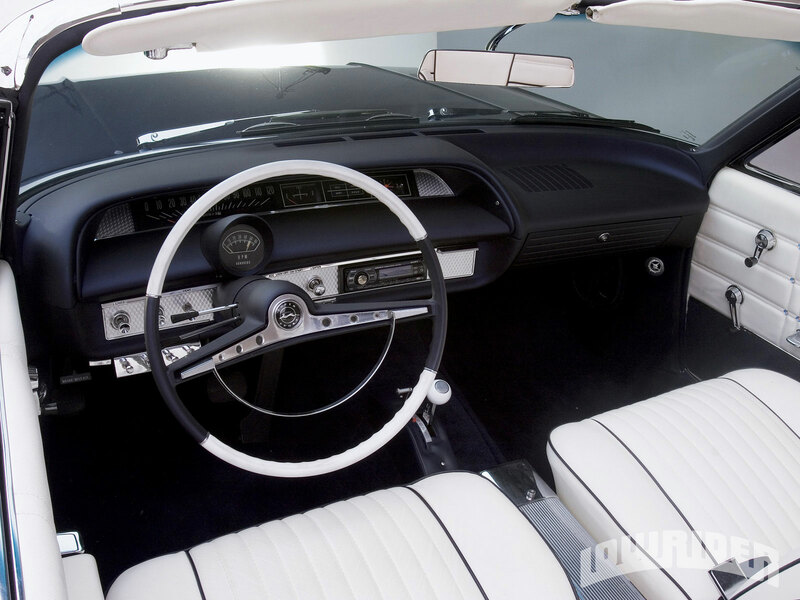 A ’63 this sweet in just three weeks? Some shops take that long just doing a preliminary estimate of the work that needs to be done and an inventory of the necessary parts. But while those shops are still thinking things over, West Coast Customs has the talent, resources and reputation to make the build happen in real time, and we’re talking about a project here that includes a rebuilt engine, hydraulics installation, custom paint job, redone interior and audio upgrade, all to show-quality standards in terms of appearance and performance. 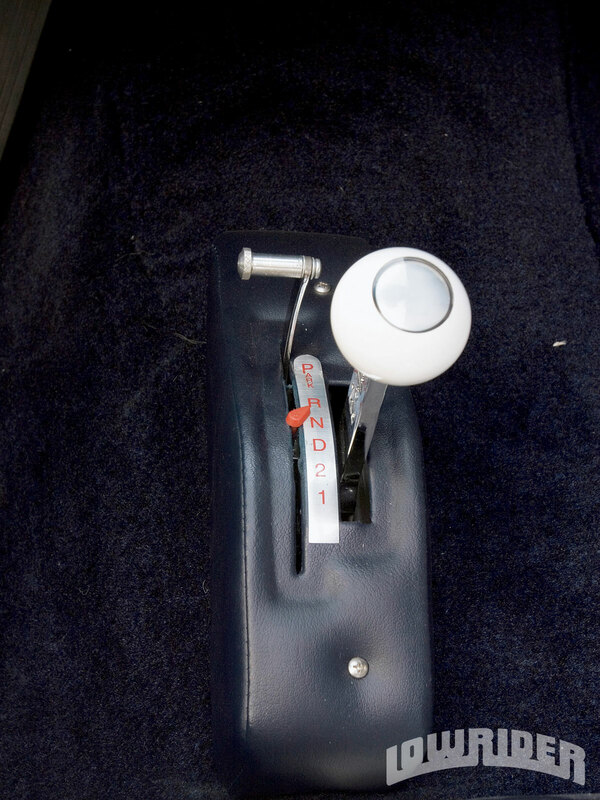 Engine/Drivetrain: The stock ’63 327-c.i.d. 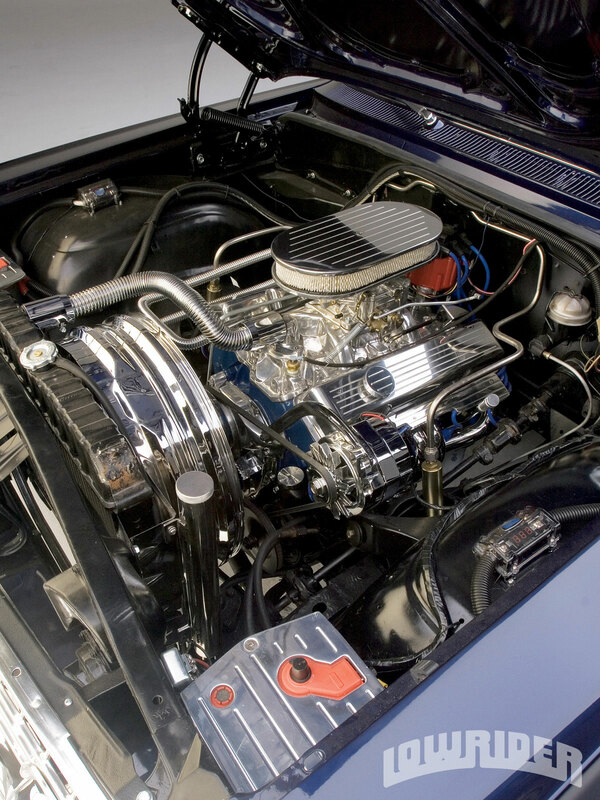 V-8 was given the West Coast Customs treatment with billet accessories, Edelbrock headers, glass-pack exhaust and more. 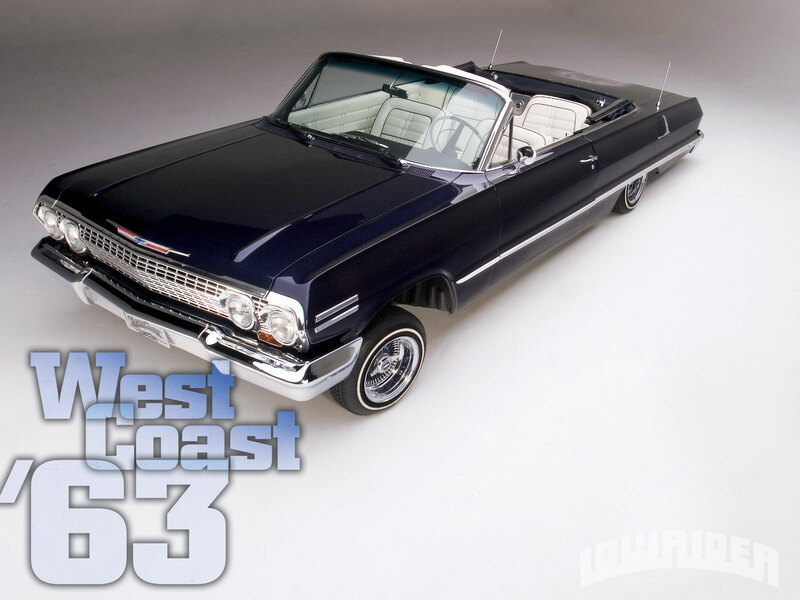 Body/Paint: West Coast Customs represents with a smooth as glass House of Kolor finish. The mural was applied by Buck Wyld of Corona. 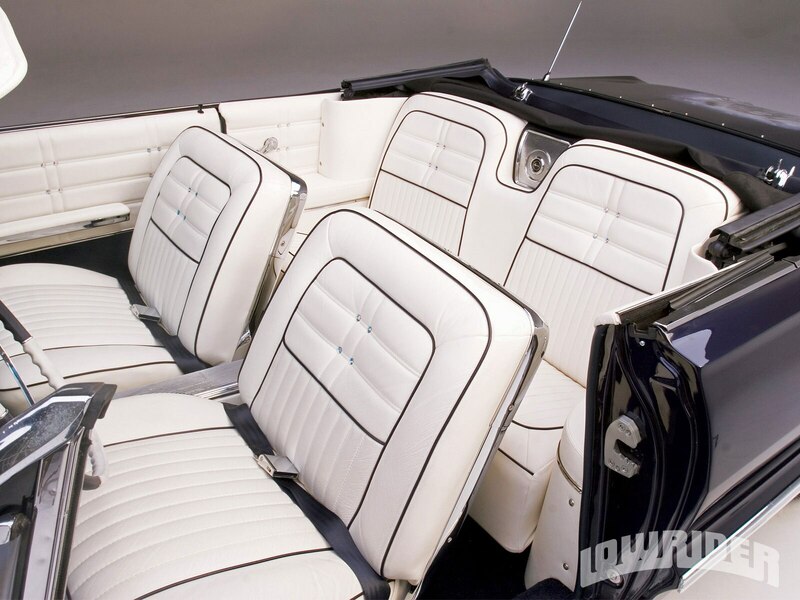 Interior: Same story here, as WCC used all-white leather with blue piping and carpet, and custom diamond studs on the seats. 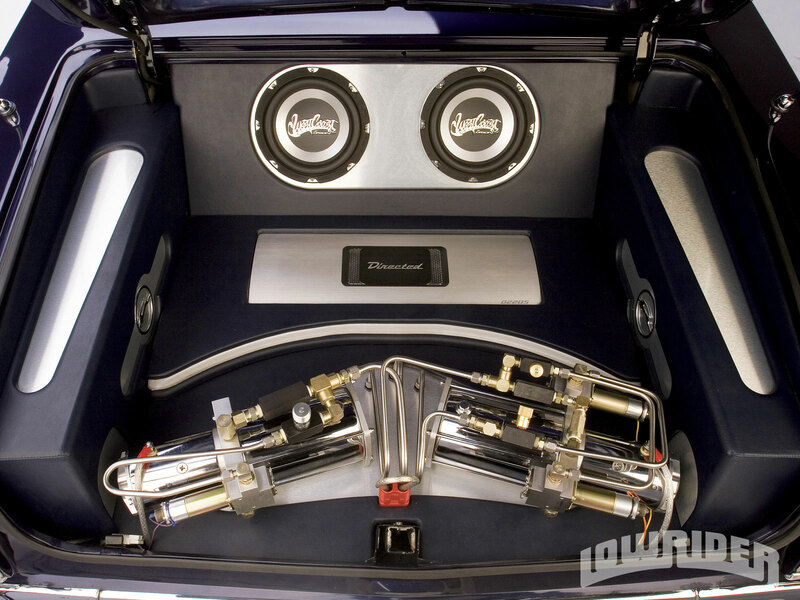 Sound System: A Sony head unit plays through a stellar system devised by West Coast Customs and Directed Audio. 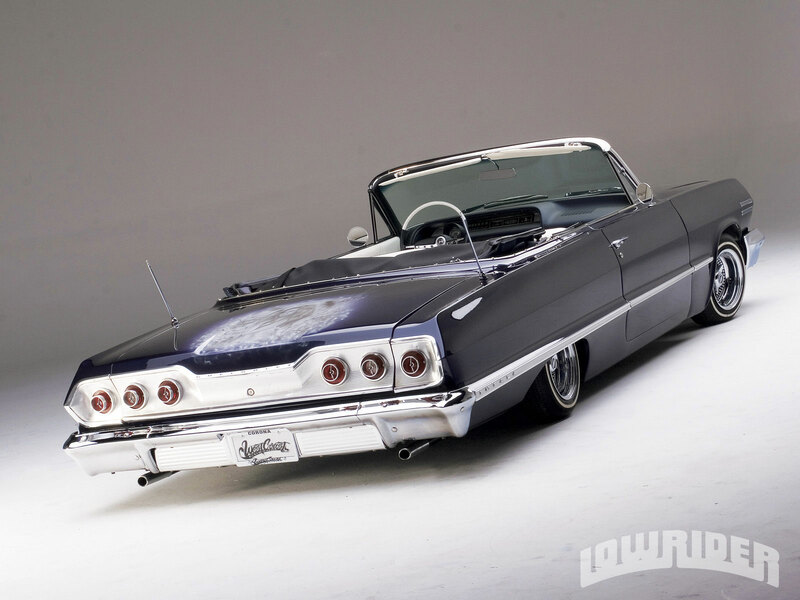 Setup: WCC knows lowriders, as you can tell from the show-quality hydro gear, which includes a pair of Pro Hopper “Envious Touch” pumps, three Adel dumps, 6-inch (front) and 12-inch (rear) cylinders, four switches, eight solenoids and eight batteries. WCC also reinforced the suspension and added a rear coil-over setup.